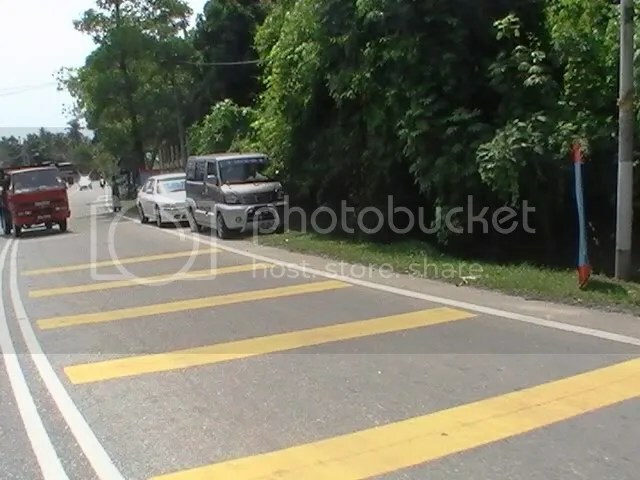 Chot akhirnya berjaya dalam Pilihan Raya Kecil Dun Penanti. 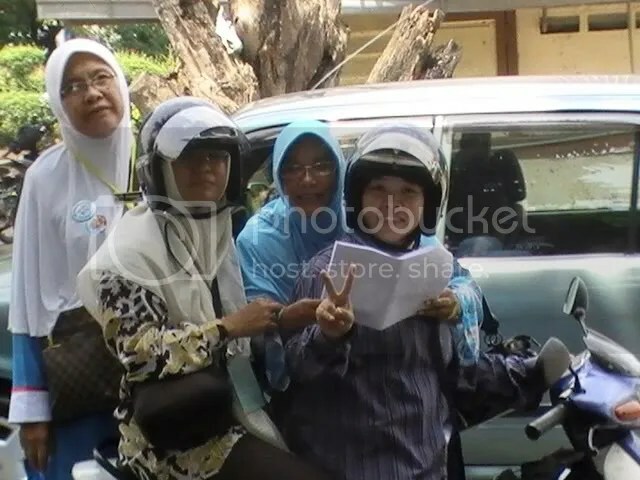 Tentunya ia menjadi suatu kejayaan yang simbolik, yang tersalut sekelilingnya kegigihan, keyakinan dan istiqamah terhadap perjuangan dan politik baru yang berorientasikan kepentingan rakyat. 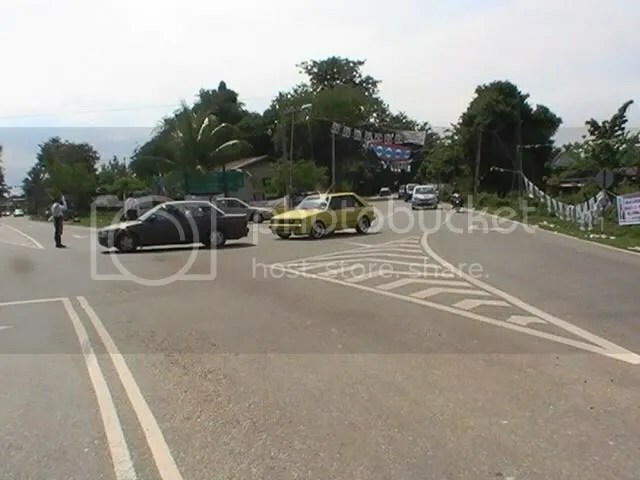 Semoga Chot, sekarang YB Chot sentiasa diberi kesihatan, dan segala keupayaan yang diperlukan dalam melaksanakan tugas beliau sebagai wakil rakyat Dun Penanti dan Timbalan Ketua Menteri Pulau Pinang. 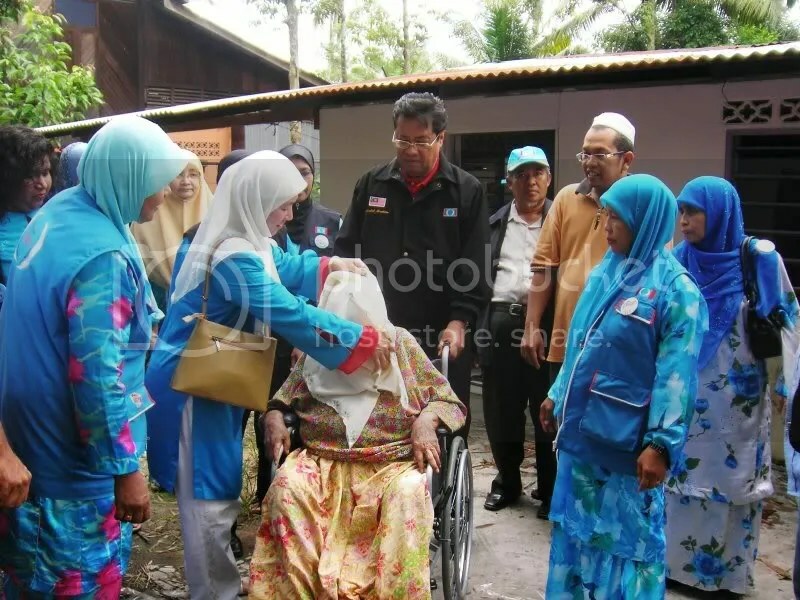 Opposition Leader Anwar Ibrahim today paid tribute to the Pakatan Rakyat election machinery and the voters in Penanti for the victory of PKR candidate Mansor Othman. 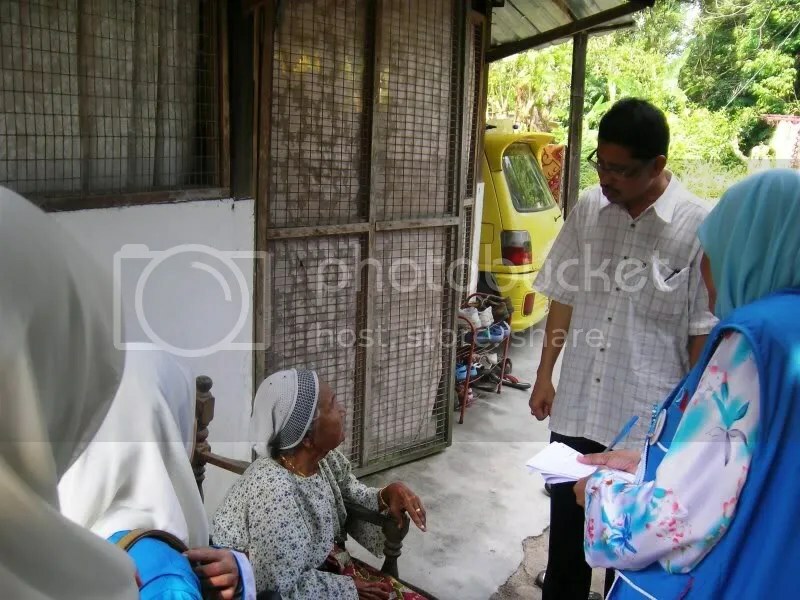 “In the past 14 months, the voters have faced an election three times (including his own parliamentary constituency of Permatang Pauh). 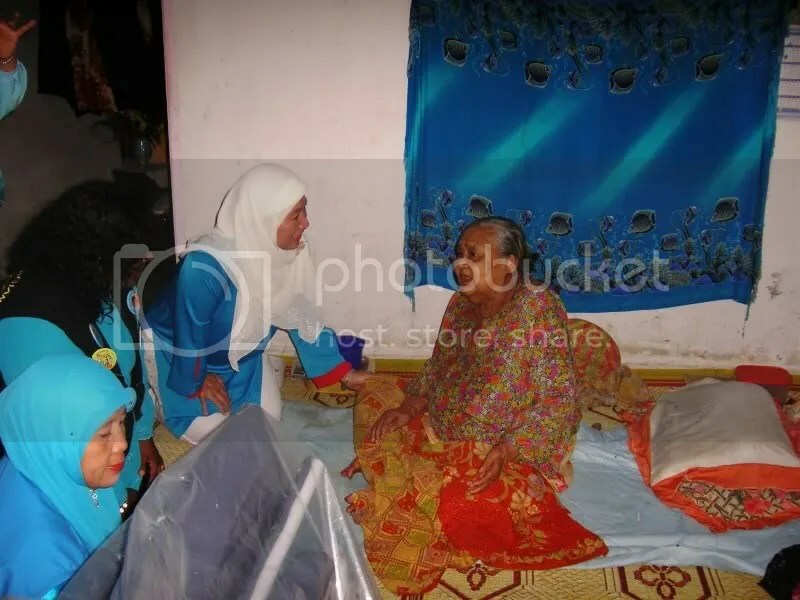 “Despite this, they have not wavered from supporting Pakatan Rakyat’s agenda for change. The results show that ‘justice’ is still supported by the people,” he said. 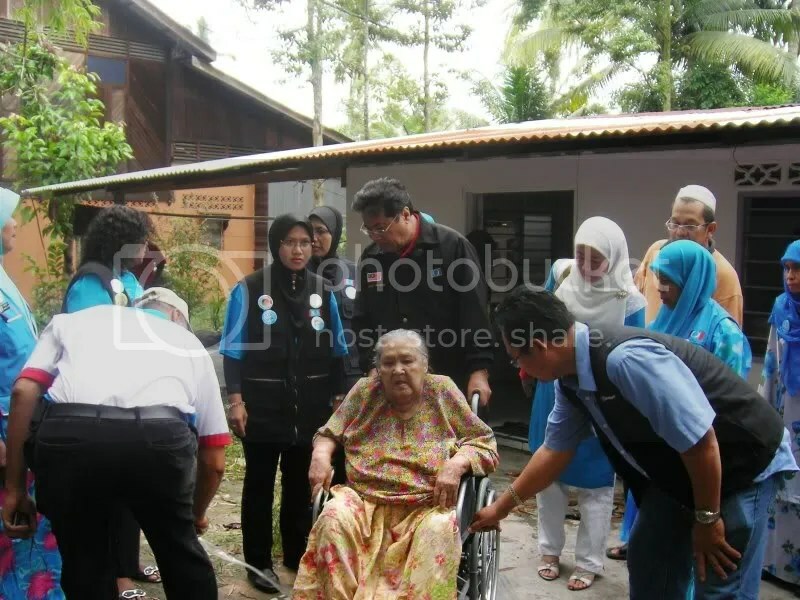 Anwar also commended the people of Penanti for “making the right choice” in endorsing Mansor as their representative and the future deputy chief minister of Penang. “Hopefully, he will honour the trust they have placed in him by working hard to serve the people,” he added. 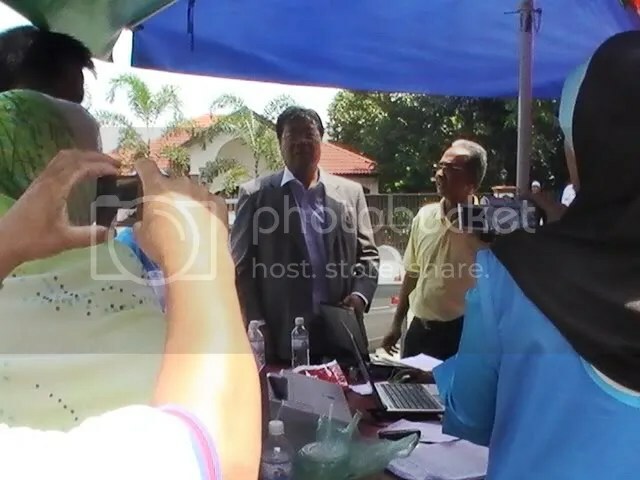 Speaking to reporters at the counting centre later, Anwar said despite the low voter turnout, it was still a ‘convincing’ victory. “I feel proud with the result we achieved. Although we faced the challenge of independent candidates, we still managed a commendable win,” he added. 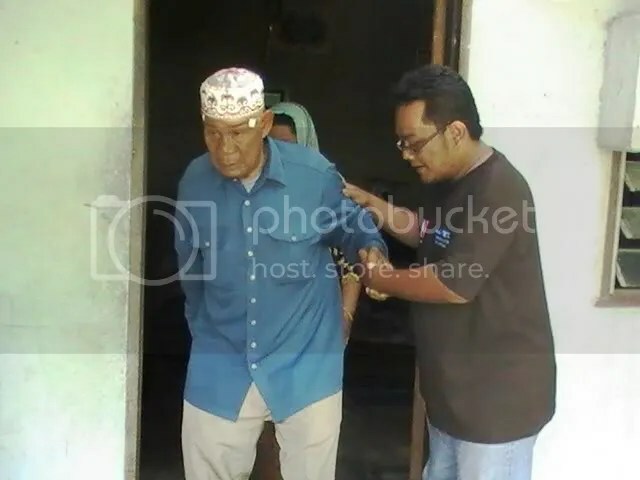 Meanwhile, Mansor said he is looking forward to serve the people. 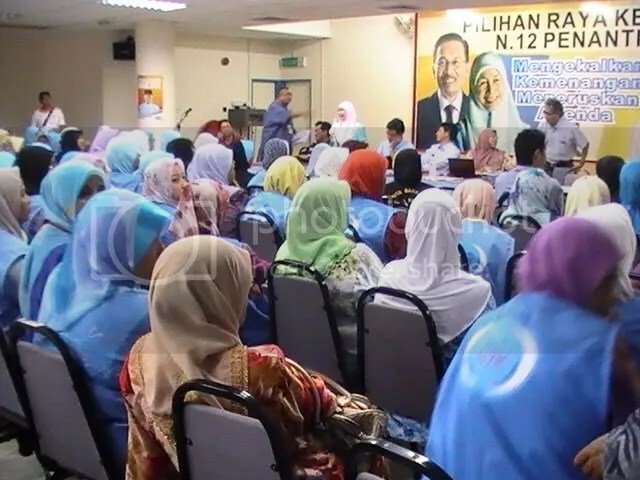 “I will seek guidance from my two leaders, Anwar and (Penang Chief Minister Lim) Guan Eng,” he said thanking all Pakatan leaders and supporters. 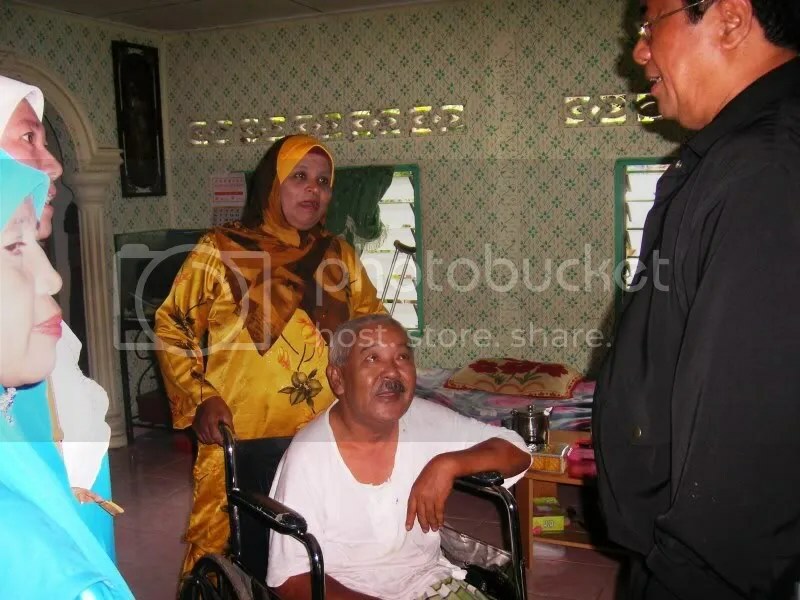 Lim said he will recommend Mansor as deputy chief minister I and will be sworn in on Wednesday. “I welcome the fact that a capable leader with excellent academic qualification will assist me in governing the state,” he added. 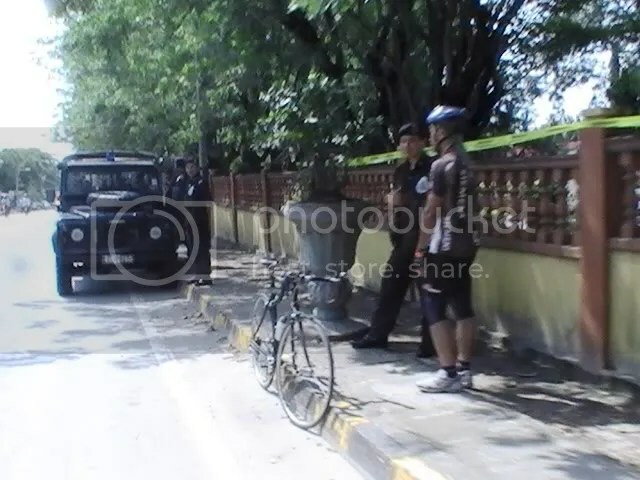 Meanwhile, independent candidate Nai Khan Ari said he was disappointed with his defeat, especially as he had to lose his deposit. “If not, I can treat my supporter to eat. 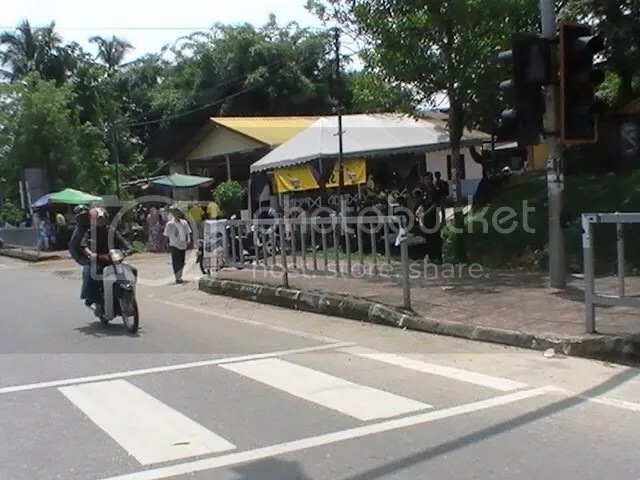 I now only can use lesser budget to treat them,” he told reporters at the polling centre. 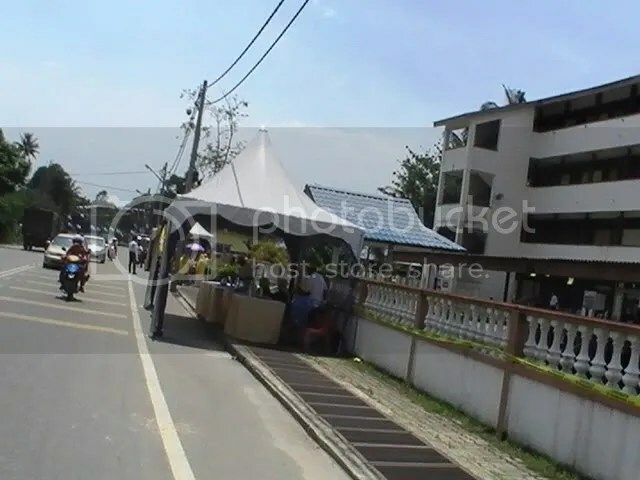 He said that he had expected to win in Teluk Wang and Sungai Lembu. 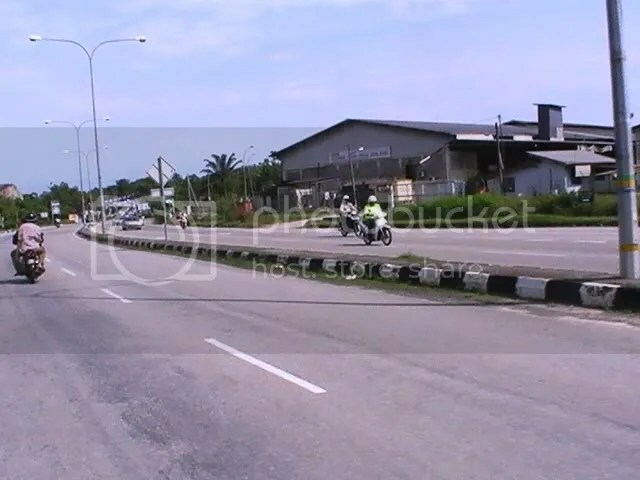 In the final tally, he had come behind Mansor in these two areas as well. 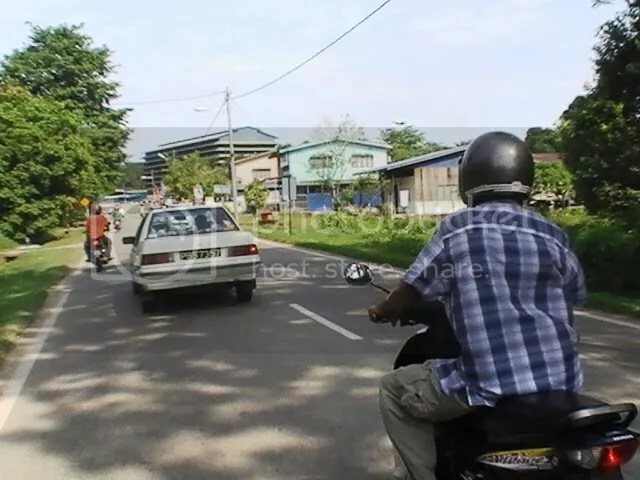 The former Penang Gerakan youth leader was however glad that he had raised so issues in his campaign, especially on matters relating to poverty and the lack of basic amenities in Teluk Wang. “I hope the federal and state governments will look after these people,” he said. He also made it clear that he will not be rejoining Gerakan and will remain an independent so that he can freely voice out his opinion. 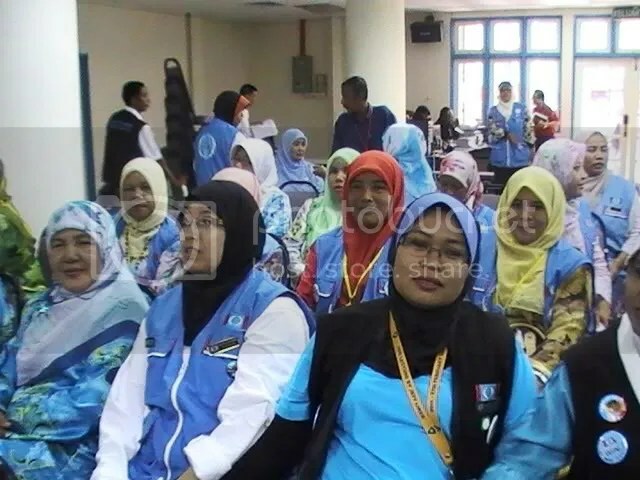 PKR’s Mansor Othman has finally won an electoral battle in Penang, taking the Penanti state seat yesterday with a comfortable 5,558-vote majority over three independent candidates. 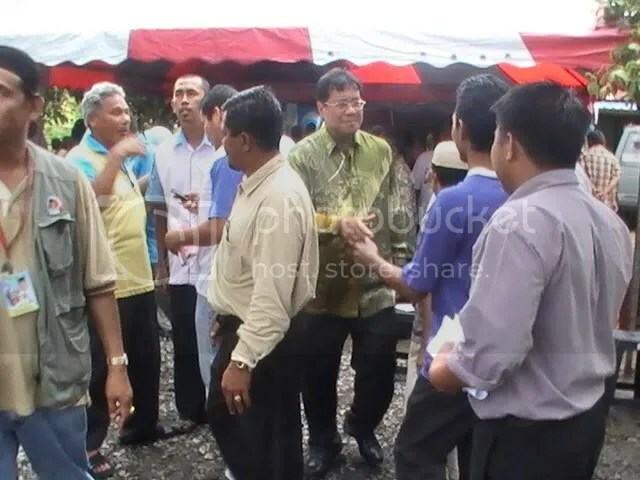 Yet, it isn’t a remarkable victory except for the fact that he broke the duck after three defeats to Umno candidates in previous outings since 1999 and is now able to take his place in the mainstream of Pakatan Rakyat politics. 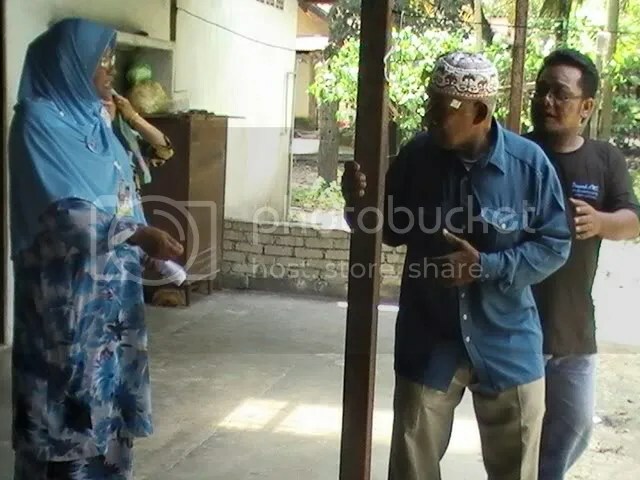 Mansor, 59, secured 6,052 votes against Nai Khan Ari (494), Aminah Abdullah (392) and Kamarul Ramizu Idris (56). 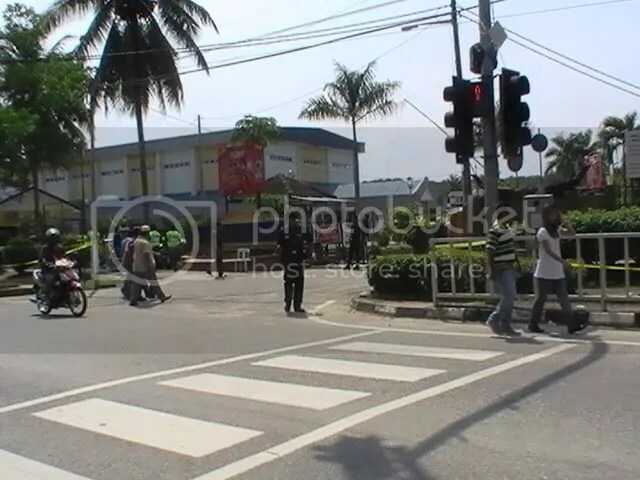 But only 46.15 percent or 7,100 of the registered 15,384 voters in Penanti had bothered to cast their ballots – the lowest turnout in recent memory. 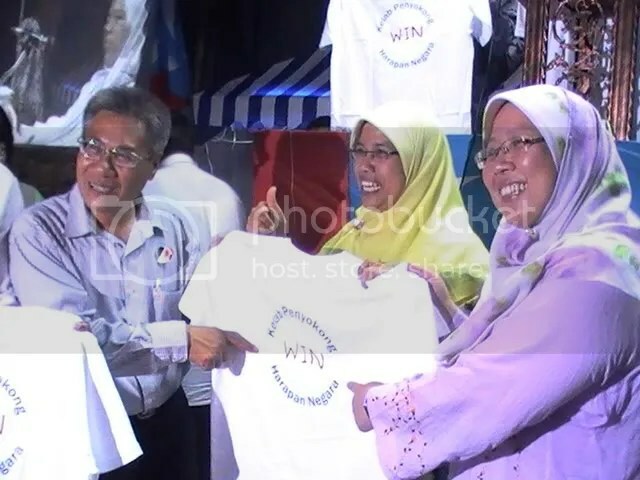 Perhaps Pakatan supporters had taken victory for granted following the decision of arch-rivals Umno not to enter the contest. 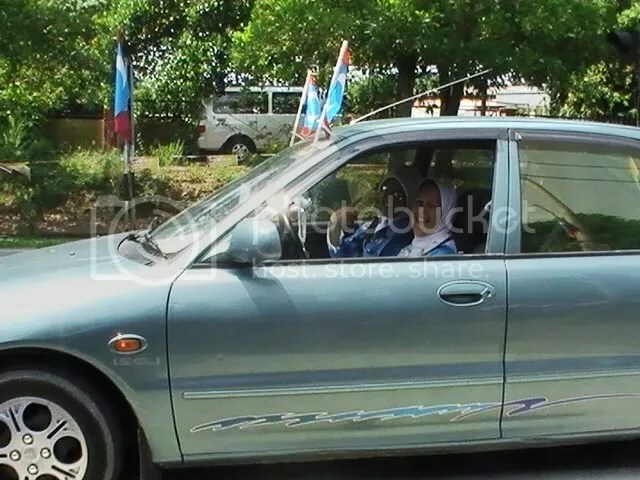 The seat had been vacated on April 16 by PKR’s Mohammad Fairus Khairuddin. 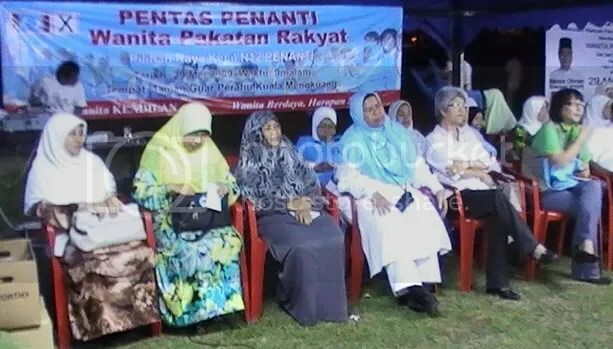 During their rallies, Pakatan leaders had praised Penanti constituents for chasing Umno and BN away without a contest. 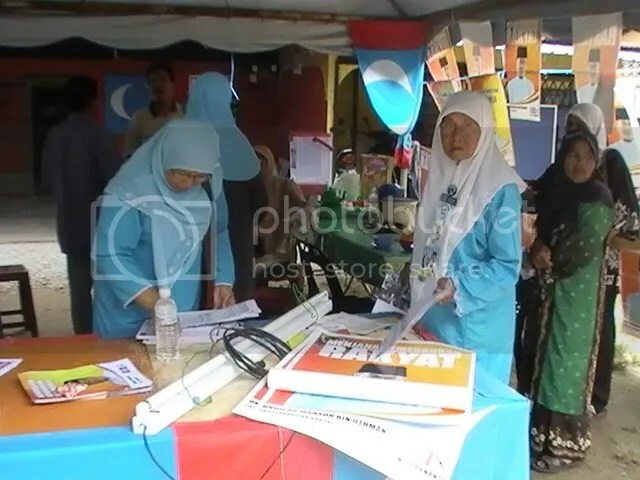 But it was clear that, without Umno, there was no spark to the contest, as one young voter put it. Drawing similarities with an action-packed Hollywood thriller, he said an exciting electoral battle needs a popular hero and a cunning villain. Penanti offered neither. 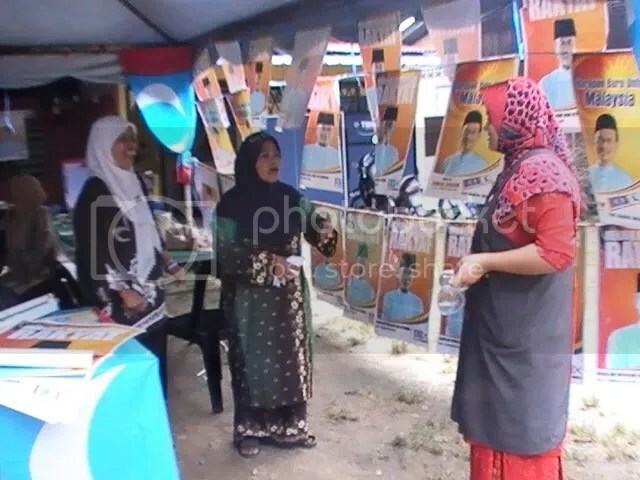 There were none of the post-election scenes witnessed when Anwar won the Permatang Pauh by-election last August by more than 15,000 votes. 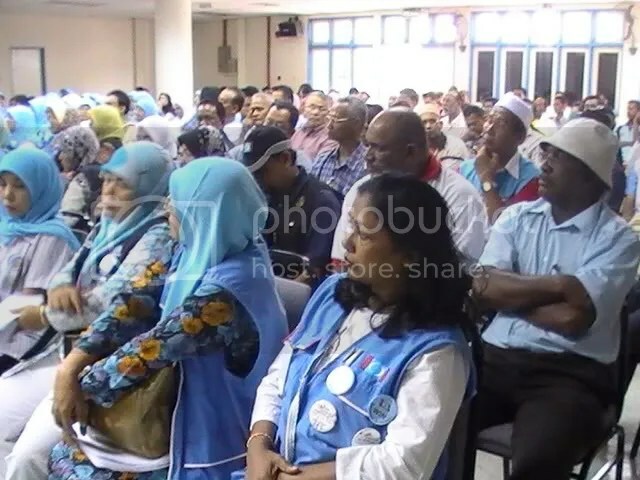 Thousands had sung, danced and roared from nomination day to polling day, not only to welcome the return of their ‘king’ to active politics, but also to demonstrate their disgust with Barisan Nasional. 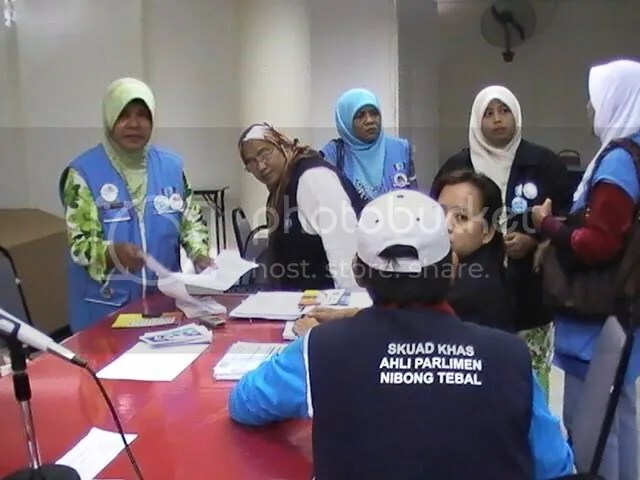 Penanti voters had contributed 3,276 to Anwar’s total. 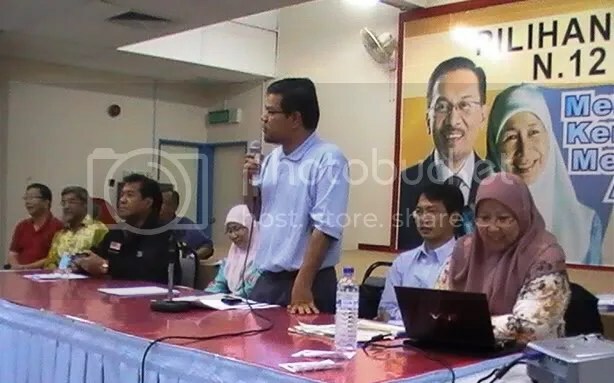 Mansor, a former associate professor at Universiti Sains Malaysia, is now set to be appointed the deputy chief minister 1 in the Penang government led by Chief Minister Lim Guan Eng. 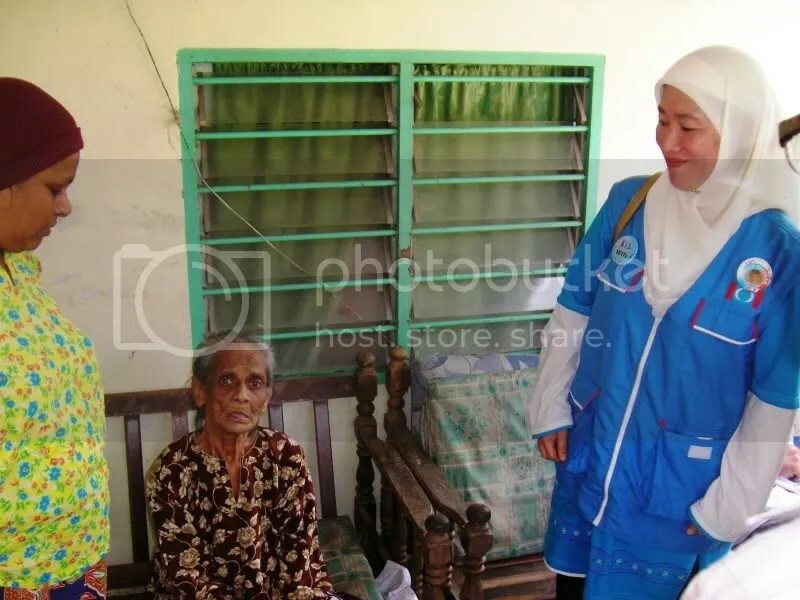 Mansor, according to some observers, could be the perfect sidekick to Lim in carrying out many social programmes for lower-income groups, especially in rural areas. 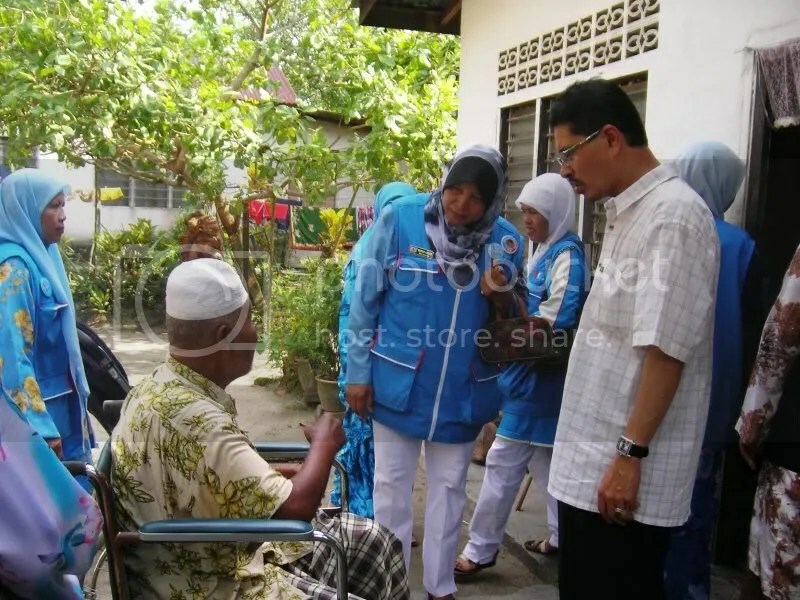 However, he will have to prove himself as well as improve PKR’s performance in the state government, largely to make up for disappointment with Mohammed Fairus. 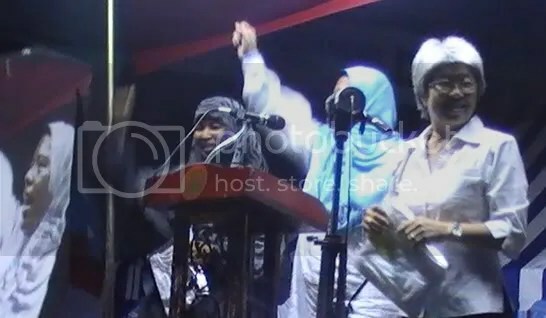 Pakatan leaders, meanwhile, may describe his win as victory for the people, rather than for the opposition coalition. 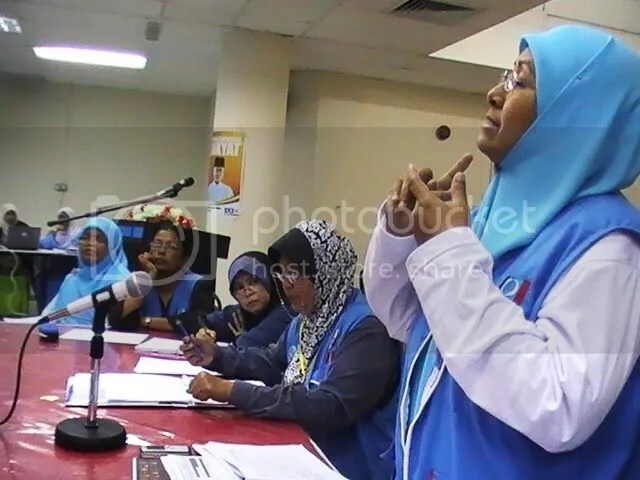 Penanti has given Pakatan a fifth straight by-election win in the peninsula since the 12th general election in March last year. 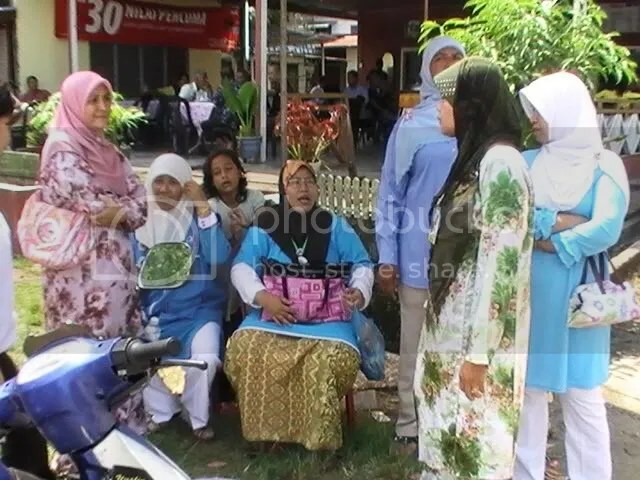 Manek Urai in Kelantan could well offer the sixth. 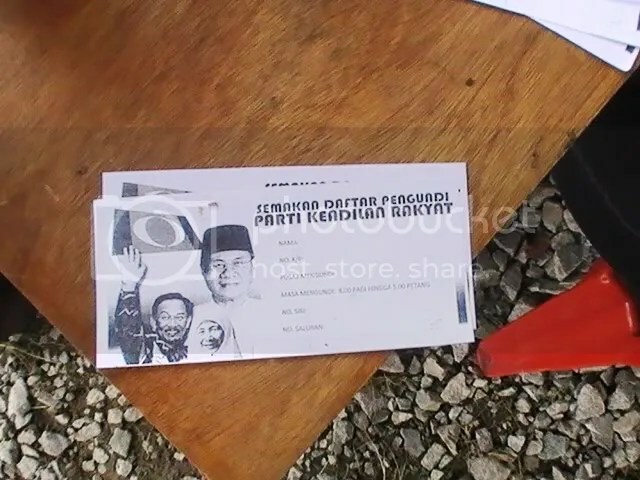 Semua warga petugas dan sukarelawan, bahkan pelancung politik di Penanti juga digallakkkan untuk berusaha memastikan setiap pengundi di Penanti keluar mengundi awal. 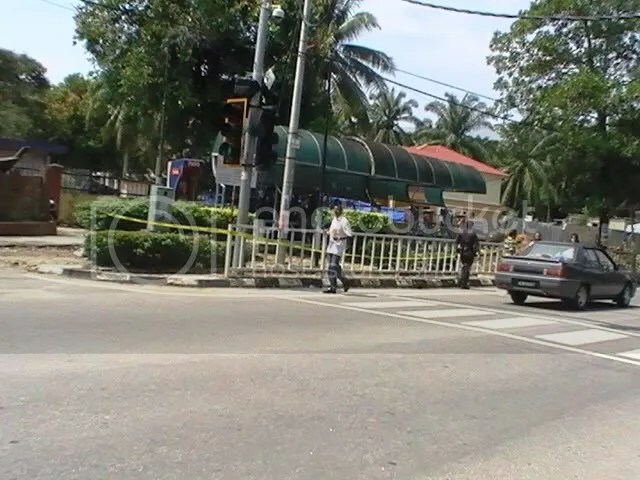 Warga luar dan penyokong KEADILAN di Penanti dimohon supaya tidak menyumbang kepada kesesakan lalu lintas di Penanti yang boleh menyulitkan pengundi sampai ke pusat-pusat mengundi awal. 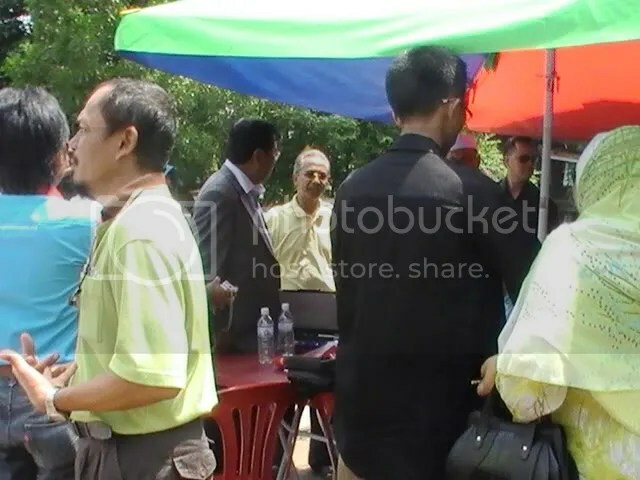 Semua sukarelawan diminta berkumpul hanya di Bilik-Bilik Gerakan yang ada dan BUKAN di pusat-pusat mengundi atau pondok panas. 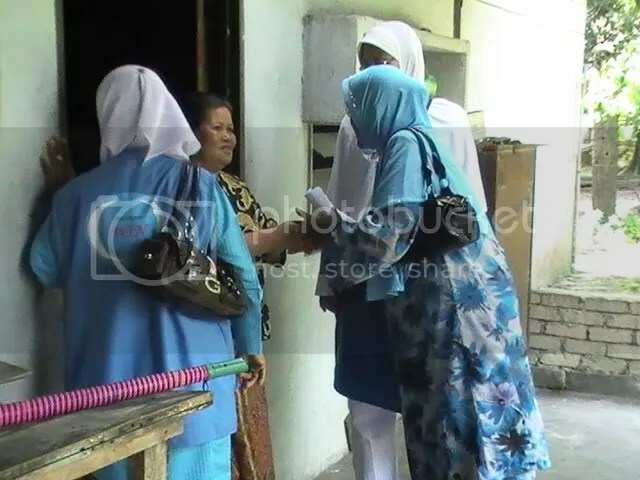 Menurut peraturan baru SPR, tiada perayuan undi dibenarkan di pondok-pondok panas dan di mana saja pada hari mengundi di Penanti esok. 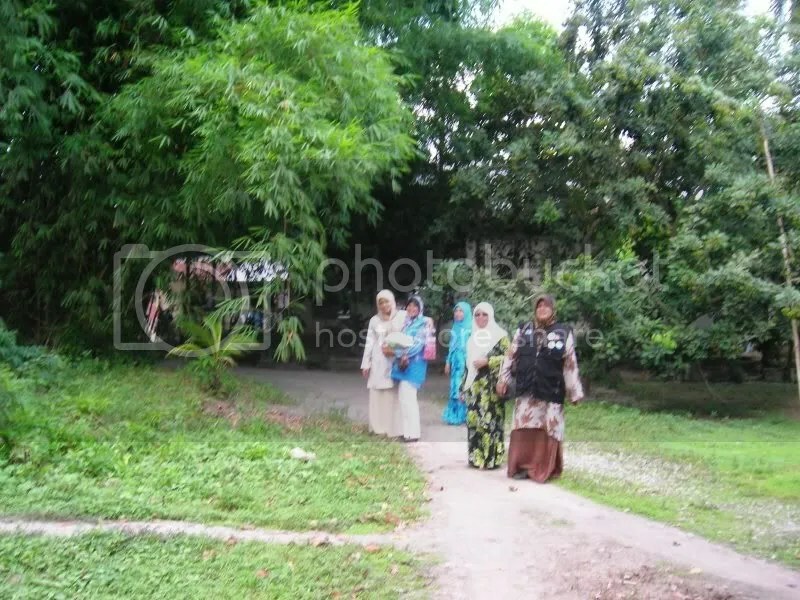 Pondok panas berfungsi sebagai pusat semakan daftar pemilih saja. 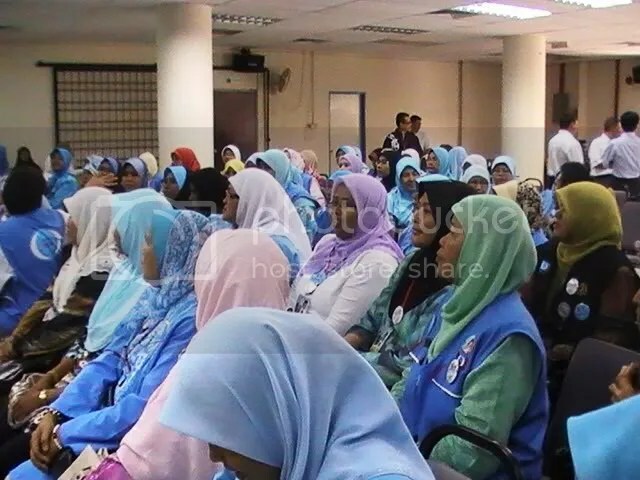 Semua sukarelawan yang akan datang lagi esok untuk membantu calon KEADILAN adalah diminta untuk berada di Bilik-Bilik Gerakan yang berhampiran. 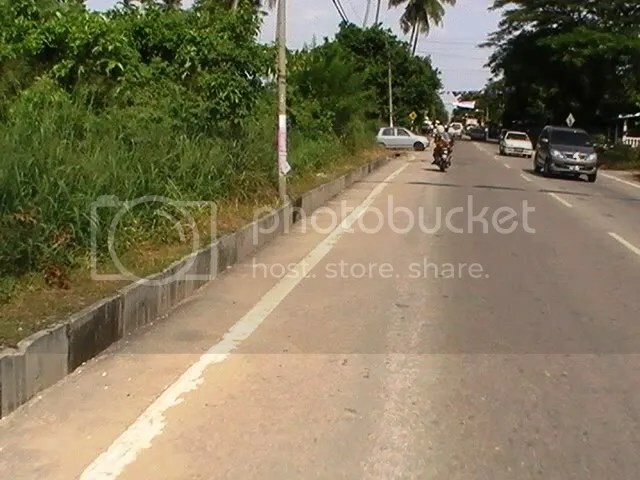 Mereka tidak dibenarkan untuk berada di pondok-pondok panas. 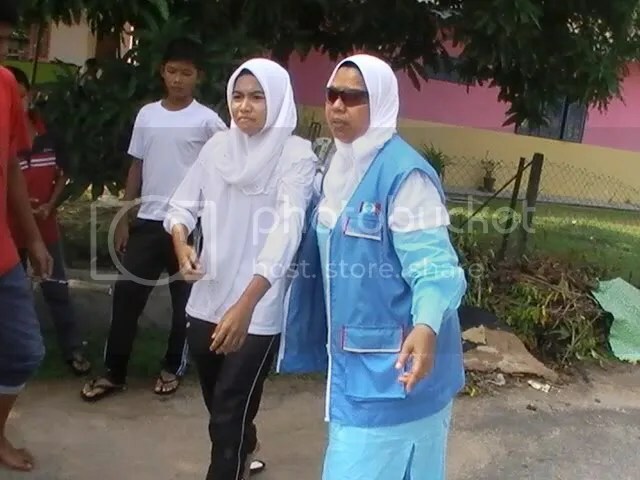 Walaupun kemenangan tidak rasmi dikecapi, tugas semua aktivis dan penyokong esok ialah untuk menambah undi majoriti semaksimum mungkin. 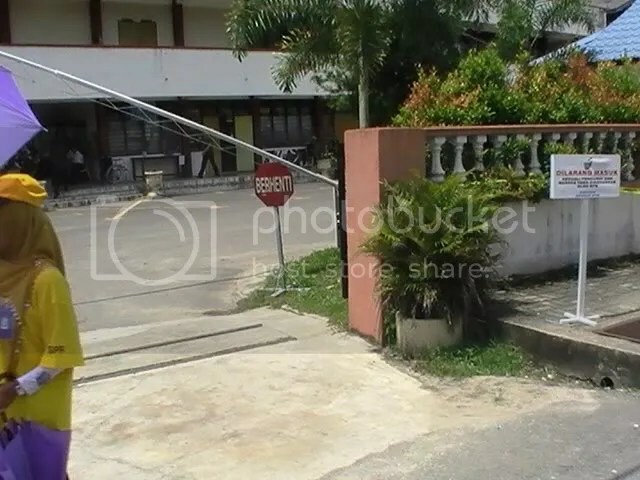 Adalah penting bagi SEMUA petugas dan sukarelawan untuk menerima dan melaksanakan arahan dari Bilik-Bilik Gerakan sahaja. 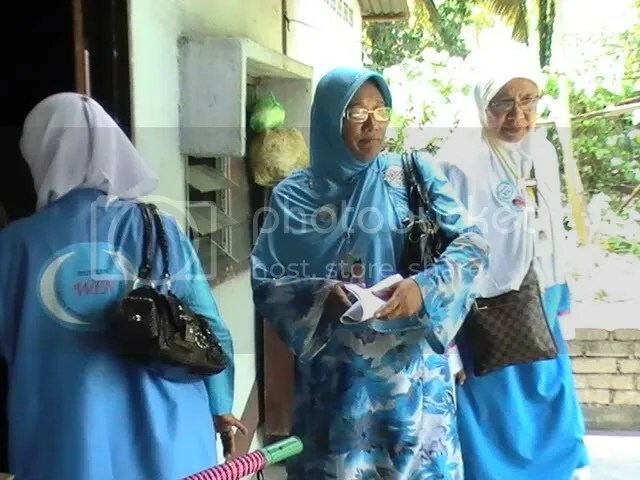 Tugasan Hari Mengundi di N12 Penanti adalah berbeza dari kebiasaannya. 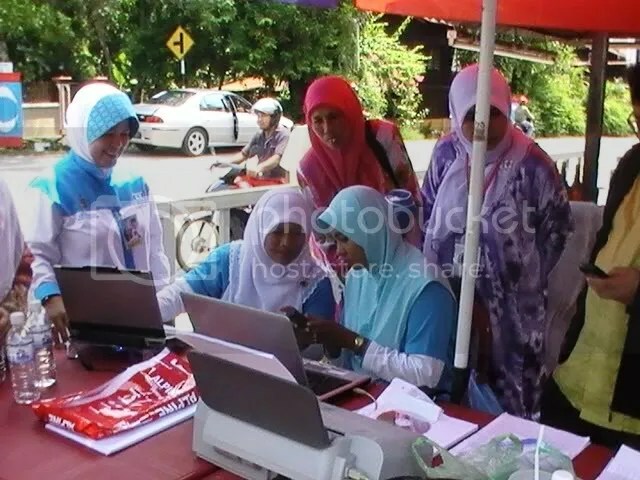 About 5,000 Umno members have decided not to cast their votes in the Penanti by-election tomorrow due to the absence of a Barisan Nasional candidate, said Penang Umno deputy chairperson Zainal Abidin Osman. 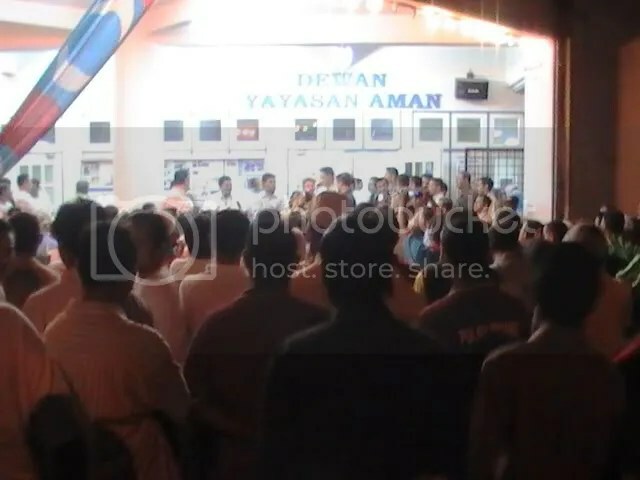 “If they cast their votes, they’ll be seen as traitors to the party,” he said when contacted by Malaysiakini last night. 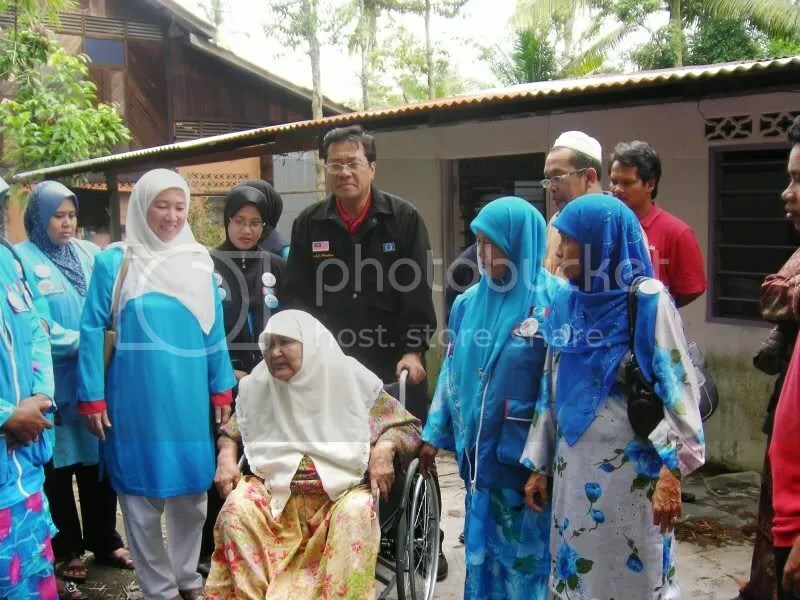 “They are loyal to the party because their grandparents voted for BN,” he added. 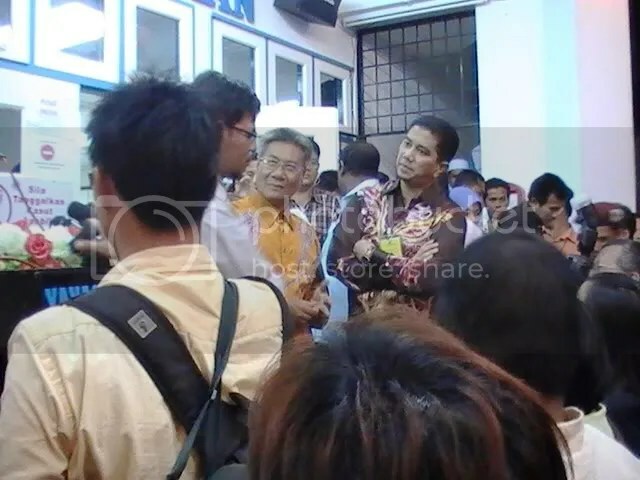 As such, he said the no-vote decision by Umno members in Penanti could put a damper on PKR’s margin of victory. 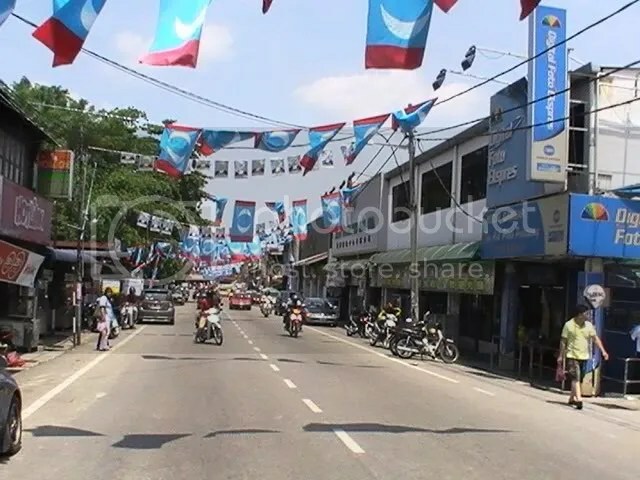 Seen as a political ploy manufactured by the opposition, BN said it is not contesting the Penanti by-election as the state seat was purposely made vacant for PKR to solve its own internal problems. 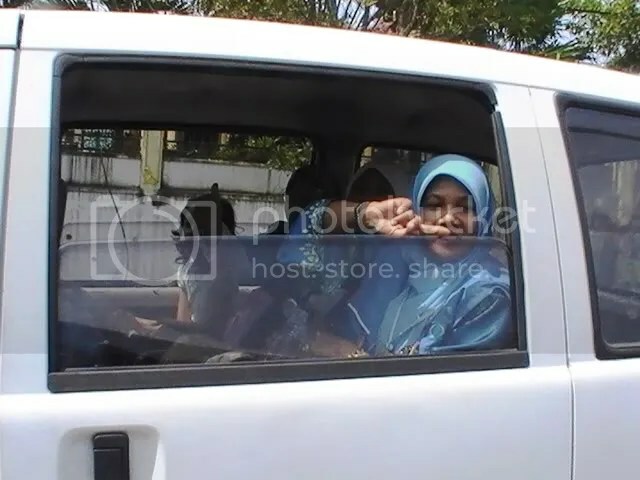 The Penanti state seat became vacant following the resignation of ex-deputy chief minister 1 Mohammad Fairus Khairuddin. 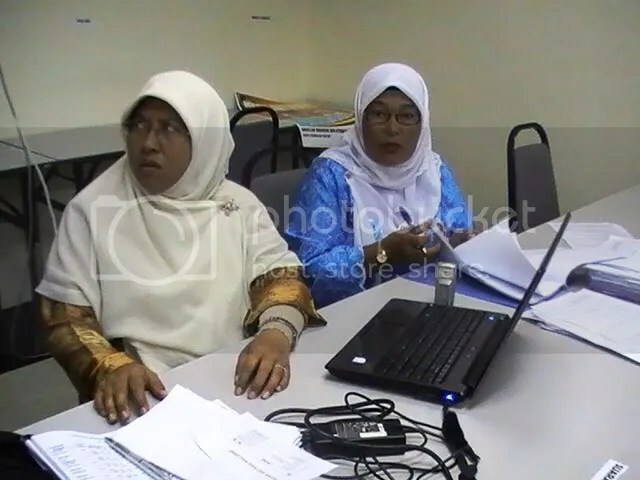 The Penanti by-election will see a four-corner fight between PKR’s Penang deputy chairperson for communication Mansor Othman, and three independent candidates – former Penang PKR Wanita chief Aminah Abdullah, former local Gerakan leader Nai Khan Ari and Kamarul Ramizu Idris, who contested in Bukit Gantang as an independent. 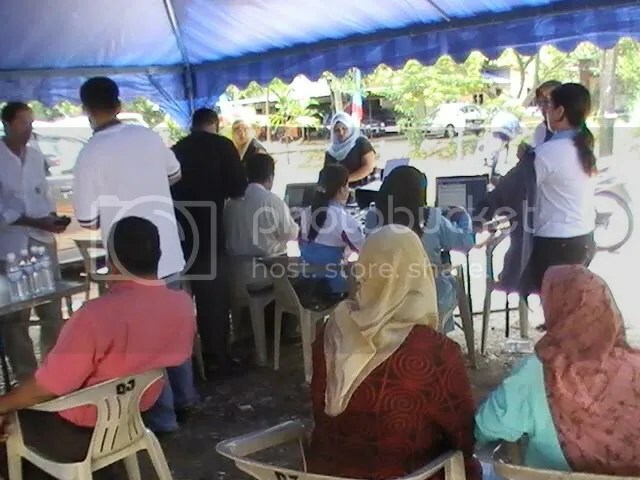 There are 15,384 registered voters in Penanti, with Malay voters made up 72.6 percent, Chinese (24.2 percent), Indians (2.4 percent), and other races (0.7 percent). 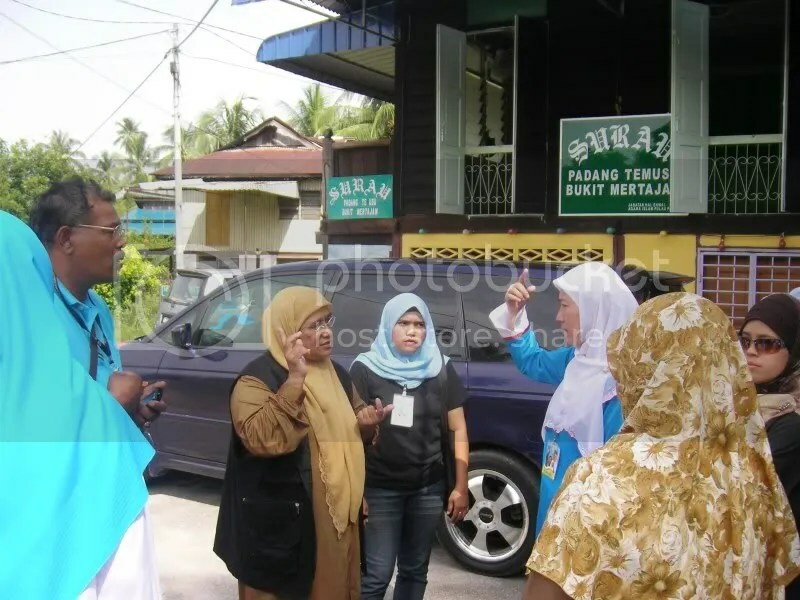 Zainal Abidin also denied claims that he intends to ferry the Penanti Umno members for a trip to Padang Besar, Thailand to avoid from voting tomorrow. 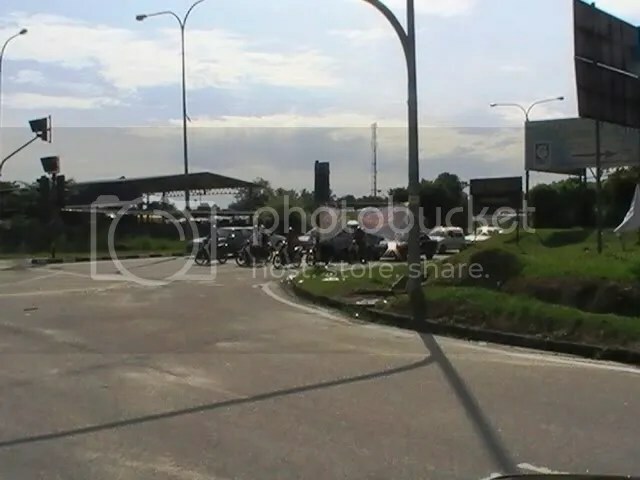 He added that Umno division in Permatang Pauh has never booked a bus for such a trip. 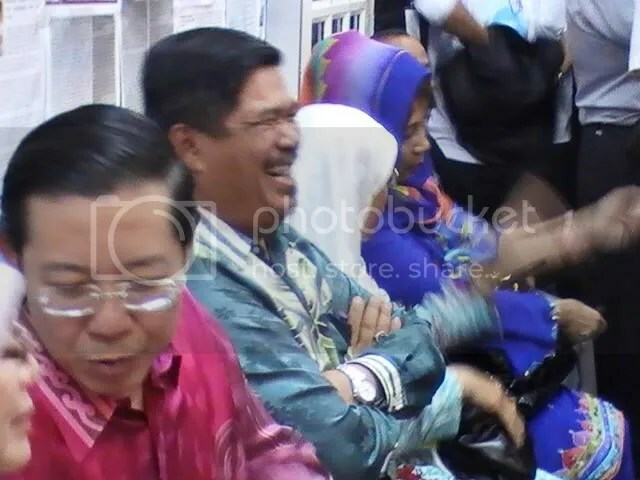 “These rumours are circulating to discredit Umno’s image,” he said. 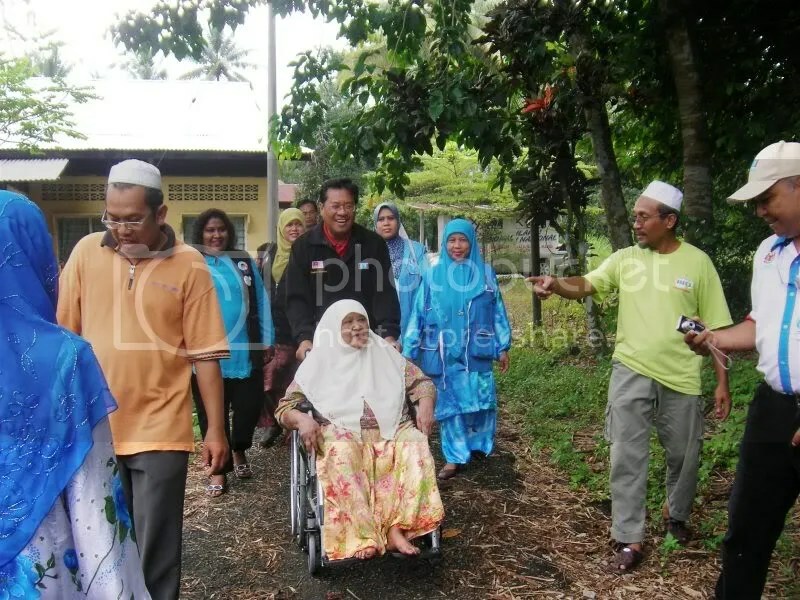 Instead, he said he is aware that there are 15 ‘majlis kenduri’ in Penanti tomorrow but claimed these parties are not sponsored by Umno. 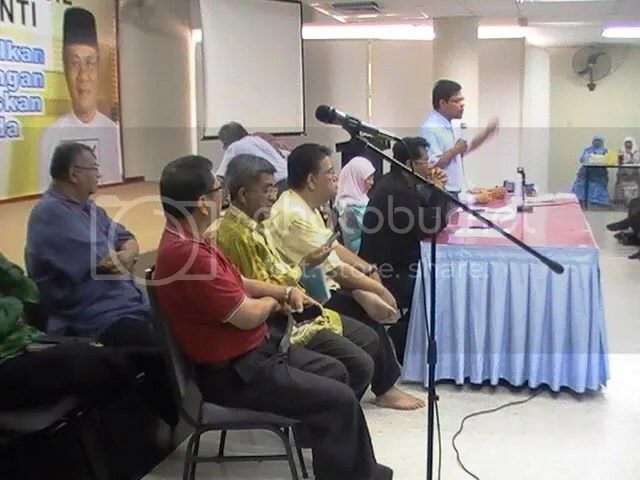 Zainal Abidin also gave assurances that Umno is not sponsoring the Padang Besar trip tomorrow. It would not be unfair to label the upcoming Penanti by-election as the most boring by-election to date since the March 2008 general election. 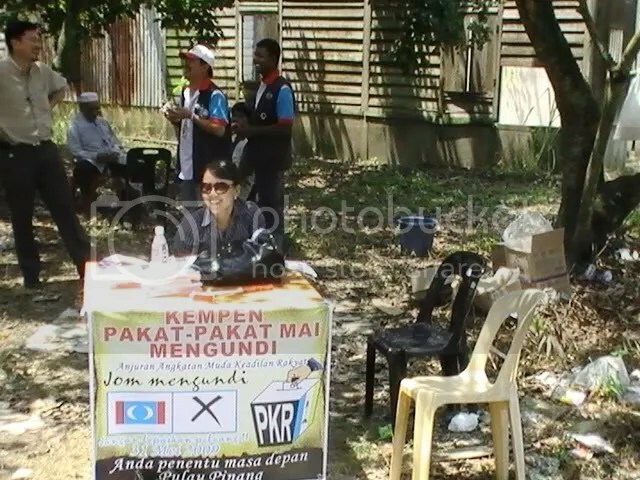 The outcome was already decided on nomination day when Pakatan Rakyat candidate Mansor Othman was not disqualified. 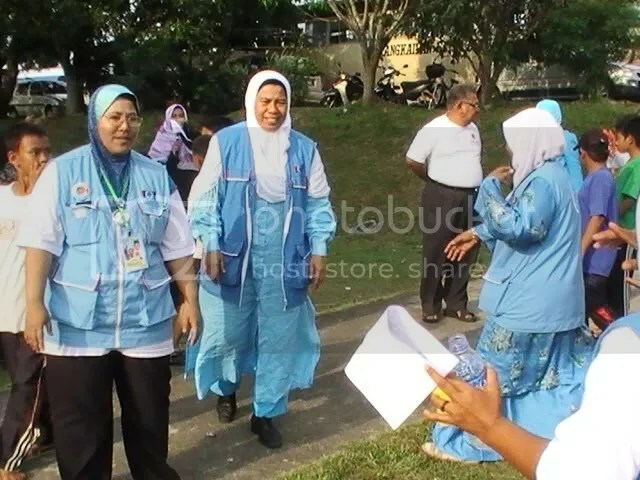 With the decision by Barisan Nasional not to field a candidate for this by-election on the grounds that it was ‘manufactured’ by Pakatan, the challenge for the opposition coalition, from Day One, was to keep up the spirits of their election workers and to prevent the public for forgetting about this by-election. 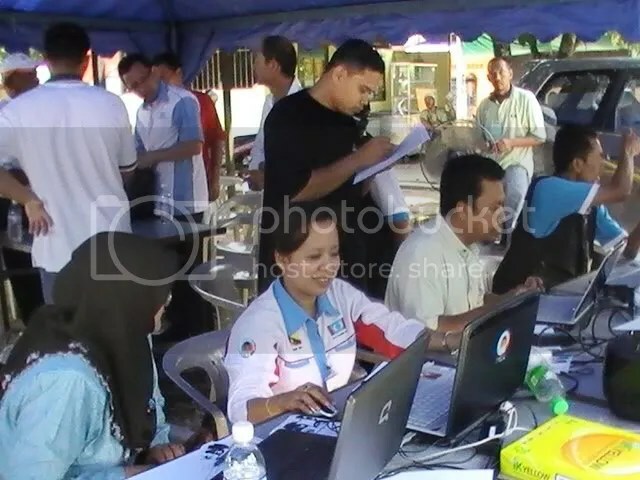 DAP supremo Lim Kit Siang has portrayed this election as a referendum on Prime Minister Najib Abdul Razak and his leadership, specifically on the events which have occurred over the past one month including the controversial May 7 sitting of the Perak state assembly, the recent trend of police arrests and intimidation against opposition politicians and members of civil society, the unhappiness over the allocation of the JPA scholarships and most recently, the revelation by the PWC audit report of massive losses incurred as a result of the Port Klang Free Zone (PKFZ) scandal.